In the Books (Platinum): Earn all of the MLB 13: The Show trophies. Escape Artist (Silver): As the pitcher, escape from a no out, bases loaded jam without any of the runners scoring (only earned if playing an uninterrupted game against the CPU, without switching sides or fast forwarding). 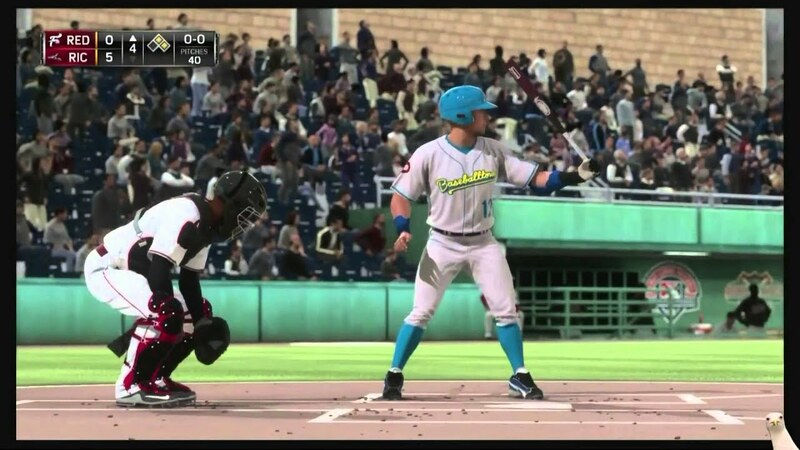 MLB: The Show has a strong track record of looking and sounding marvelous, but the jump to PS4 offers a marked improvement in its overall presentation.